I remember being told at an early age that I was related to Martin Harris, one of the “Three Witnesses” to the Book of Mormon. I always regarded this as an interesting tidbit, but it was not until recently that I sought genealogical proof. 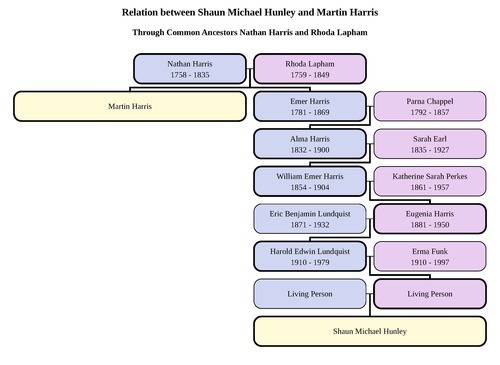 As you can see, Martin Harris is my 4th great grand uncle and the younger brother of Emer Harris (1781-1869), my 4th great grandfather. Emer was born on May 29, 1781 in Cambridge, Washington County, New York to Nathan and Rhoda Lapham Harris. In 1793, at the age of 12, Emer and his family moved to Palmyra, New York where he helped cultivate the acreage his father had purchased from John Swift. Emer was married three times during his lifetime. His first wife, Roxanna Peas, bore six children. After sixteen years of marriage, Emer and Roxanna divorced. Deborah Loft, Emer’s second wife, died shortly after giving birth to their fourth child. On March 29, 1826, Emer married Parna Chapell, a 34-year-old spinster willing to become the stepmother of Emer’s three small children. It was during this time that Emer’s brother Martin began assisting Joseph Smith with the translation of the Book of Mormon in Harmony, Pennsylvania. There is a family tradition that Emer walked 25 miles (some accounts say 50 miles) to hear about the “Golden Bible” from his brother. 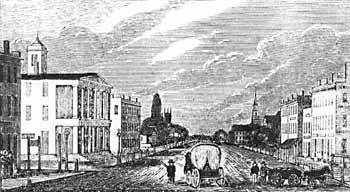 In another story, Emer traveled on March 26, 1830 to the old Grandin Publishing Company in Palmyra, New York to receive from Martin the first bound copy of the Book of Mormon. This volume is currently in the vault of the Deseret Book Company. On July 19, 1830, Parna gave birth to Joseph Mormon Harris, who is said to be the first child born to converted LDS parents. On October 25, 1831, Emer was ordained a High Priest by order of Joseph Smith. In addition, Emer was appointed scribe for Joseph Smith. 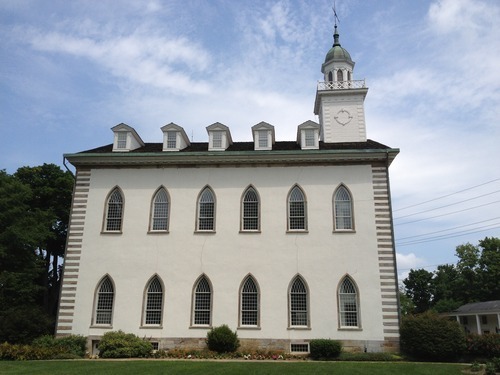 It turns out that Emer was a skilled carpenter, and in the Fall of 1835, he began working on the Kirtland Temple. Emer was responsible for making the window sash in the temple, as well as other details. Eventually, Emer and his family were driven out of Ohio. In one story, it is said that Emer transported copies of the Book of Mormon in a chest with a false bottom lined with Fuller’s cloth. In an encounter with a mob, Parna was asked if she was a Mormon. She replied, “yes, and thank God for it!” The mob eventually searched the Harris’ wagon, found the chest, but left it alone after tapping its bottom and determining it was solid. 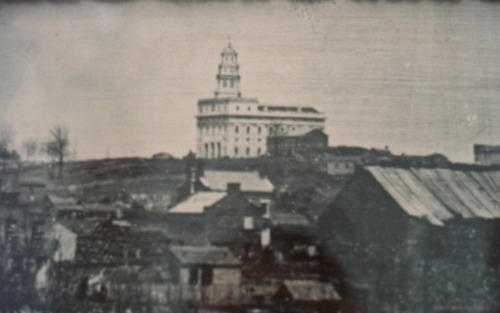 Emer and his family settled in Nauvoo, Illinois on 40 acres of land. 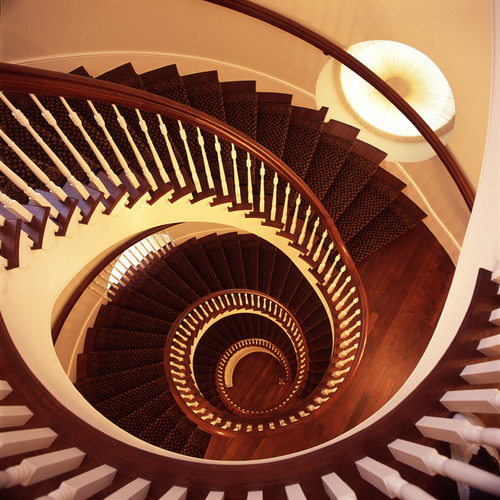 In 1841, Emer worked on the Nauvoo temple and is credited with building its winding stairway. In the Fall of 1846, the Harris’ were expelled from Nauvoo and eventually settled in Pottawattamie County, Iowa. 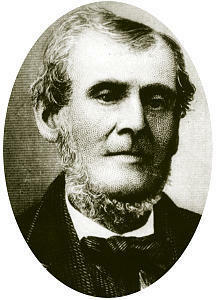 In 1852, Emer arrived in Utah via Captain Cutler’s Company. He ultimately settled in Provo, Utah. 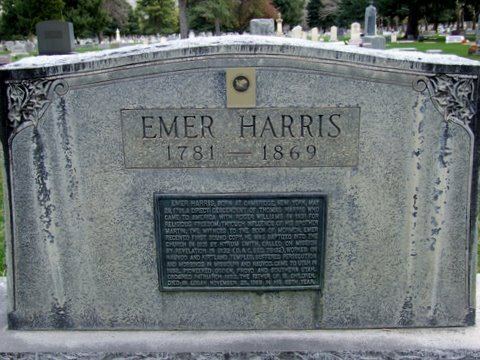 On November 28, 1869, Emer passed away in Logan, Utah while living with his son Alma (my 3rd great grandfather). Emer was 88 years old. He is buried at the Logan City Cemetery. This gold bracelet was given to Draxie Alice Large (our Great-Grandmother) as an engagement present from Charlie Stafford (our Great Grandfather) in 1916. Grandmother Gerie gave it to Kelly Hunley Karner in August of 2003. Due to the clasp being broken and some scratches present, Kelly took it to a professional jeweler. After it was fixed, the jeweler was very surprised at the large amount of gold plating on the piece. He said if it was not for this, he may not have been able to buff out the scratches. It is now in very good condition and is a most treasured piece of family history.